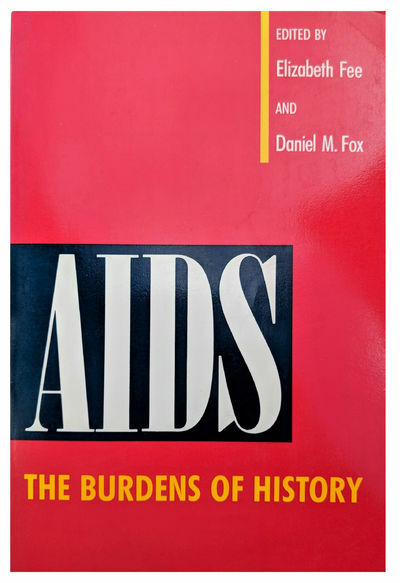 AIDS: The Burdens of History. by FEE, Elizabeth; Daniel M. Fox (b. 1938) (editors).